Welcome to the latest instalment of Last Week in Asia, our roundup of the key stories and developments from across Asia’s growing technology and Internet spaces. The company’s mobile strategy is taking on greater shape following the launch of Android Explorer. Already it has released ‘Baidu Cloud’, its Android-based smartphone operating platform, and the company revealed a further focus on the cloud-based mobile computing approach when CFO Jennifer Li confirmed it has broken ground on the development of a new cloud computing center, which the company says will cost $1.6 billion. 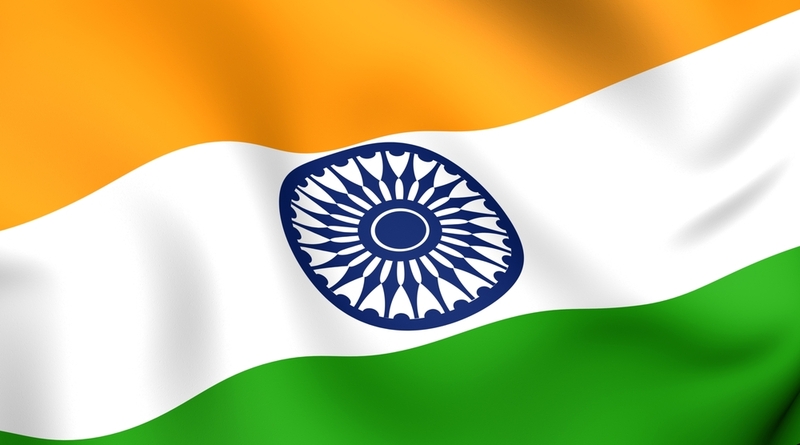 Earlier this year we speculated that mobile Internet usage in India would topple the country’s fixed Internet and it proved so in August, according to data from StatCounter. The news is significant since it clearly demonstrates that not only is mobile becoming the quicker, easier and more preferred channel to go online, but it is developing into the primary access point for many in emerging markets. India’s fixed-line Internet penetration is below 10 percent and, while its smartphone adoption rate lags a number of other Asia countries, the lower price of devices and greater availability of mobile Internet (versus fixed-line) will make it an increasingly important channel of communication going forward. While India is among the first markets to see mobile usurp fixed-line — according to StatCounter, which does not guarantee 100 percent accuracy but does reflect pertinent trends — other markets are expected to see similar mobile growth, albeit at more gradual rates. Apple and Samsung’s global patent battle has a new battle spot after it was revealed that Korea’s antitrust authorities are probing Samsung following a complaint from its US rival. 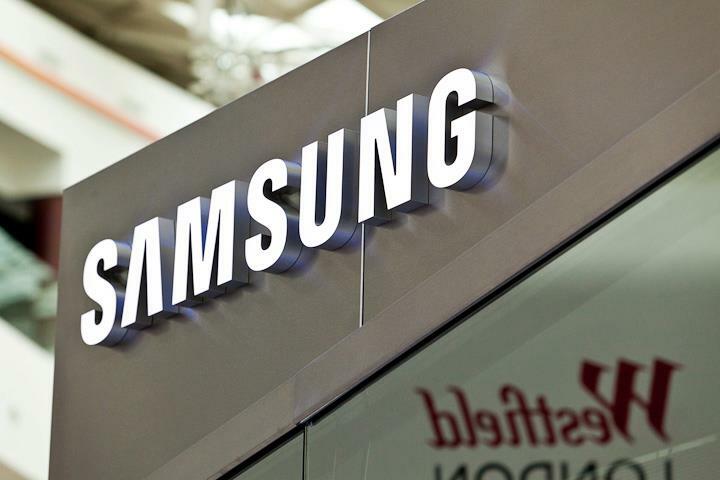 A Korean judge last month returned a split decision on a minor patent lawsuit which Samsung brought against Apple, concerning older devices, but now the Cupertino-based firm is claiming that Samsung has used its wireless patents to give it an unfair advantage. Investigations began in June and, with the first round of research just completed, this case could rumble on for a while. Rocket Internet is upping its focus on Southeast Asia after founding partner Marc Samwer was revealed to have taken a role leading the business in the region. Sources who provided the information to TNW, also told us that the company is preparing for new round of funding, with a view to ramping up its e-commerce startups, which operator in six markets across the region. With Samwer heading up operations, Rocket Internet is aiming to stablized its Southeast Asian business, which has endured a testing period since launching in March. As for the round itself, details remain unclear since it is in its early stages. 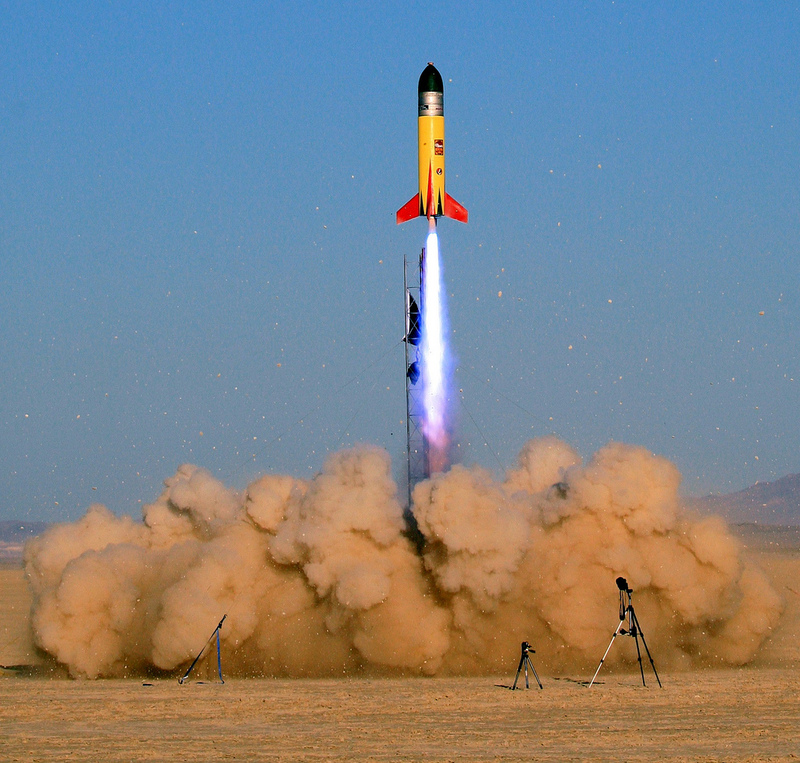 Rocket Internet insiders say the German incubator is keen to attract money from local investors. Global backers, including JP Morgan, are poised to play “a big role” and TNW understands the funding — which will be split across multiple Rocket Internet ventures in Southeast Asia — will be in the region of $50 million.